Treat yourself and your friends to unparalleled service by dozens of the industry’s most experienced entertainers and staff. We offer FREE Limousine transportation and very competitive prices on bottle service that puts ToyBox Gentlemen’s Club at the very top of the Gold Coast. 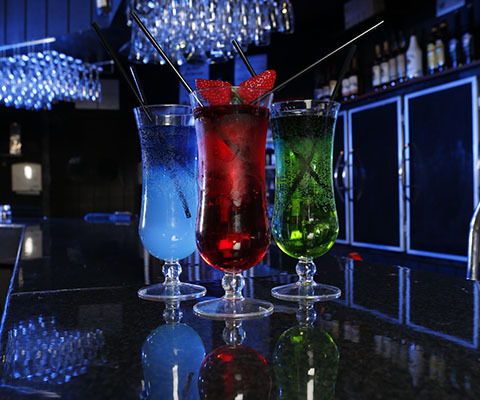 Feel relaxed in our VIP Lounge, enjoy drinks and cocktails along with great music, talented entertainers, 3 pole stages, full bars, 2 story luxury club and more excitement waiting for you. 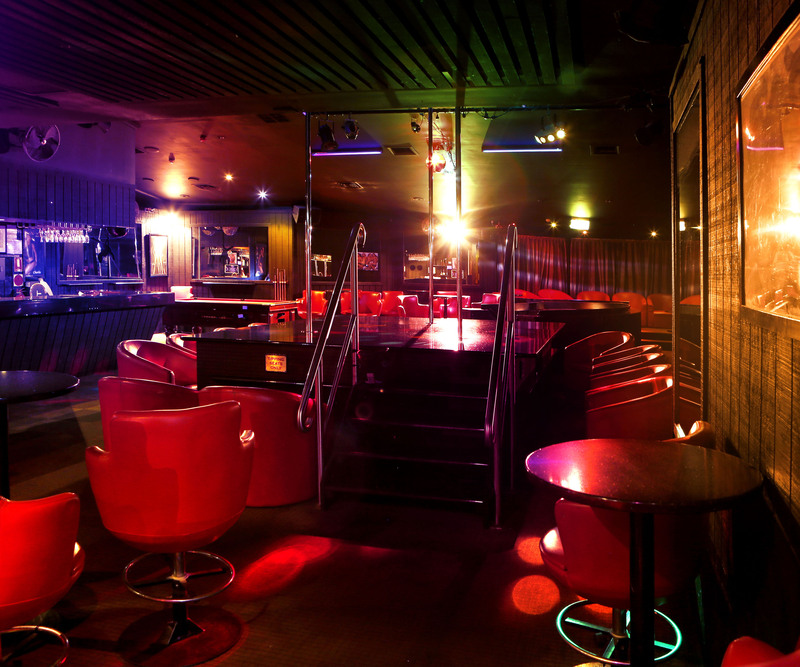 Call Us at 0432470795 or Book Online – FREE Limo, VIP Entry and Drink Specials.